The largest shopping festival in all the Middle East is a well-known event that since 1996 attracts thousands of participants who can admire the best retail products, as well as concerts, shows, fashion events, and so on. This year, on the occasion of the 20th anniversary, the city of gold broke a new record to celebrate the beginning of the new year. 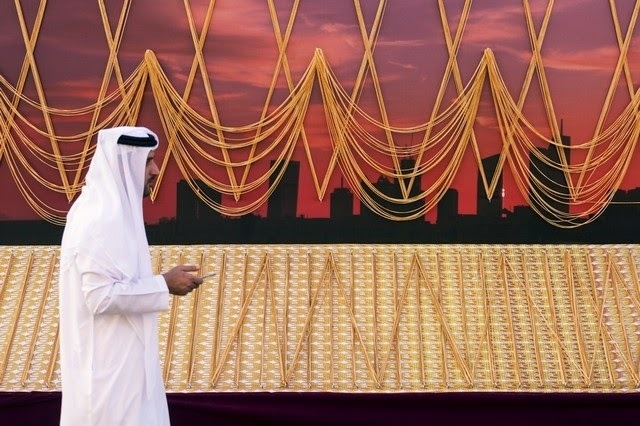 Following the tradition and one of the passions of the country, they showed the longest gold chain in the world with no less than 5.52 km! The gold chain weights 240kg made of 22 carat and it was made by 45 craftsmen. Luckily for the participants, they all will have the opportunity to buy a piece of it. 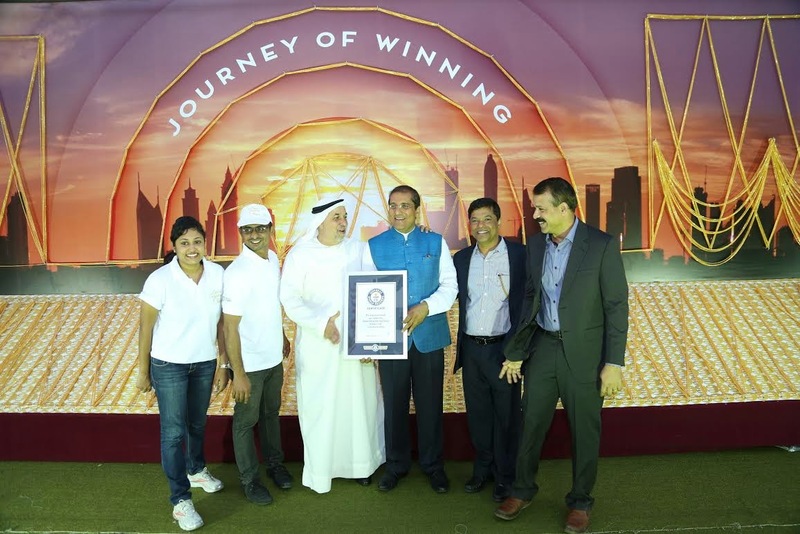 A crowd of important representatives of the gold culture attended the event that entered the Guinness World Records in triumph! This precious metal was also the protagonist in another event of the festival – The DSF Gold and Jewellery Mega Raffle. They promoted gold and jewellery and offered the participants different prizes of kilos of gold. Both events caused a great commotion in the festival. Year after year, the great success that attracts this precious metal is a proof of the growing interest around the globe. The gold price this year started with high expectations for experts and the participants of the gold market as it already reached record levels of the past months. Not just experts and investors in the gold market know the advantages of buying this precious metal. The clients of Emgoldex have been enjoying the most advantageous purchasing conditions for more than 5 years in the online store of the company. Besides creating their own gold reserve for the well-being of their future, they create their own business to achieve financial independence! Share this interesting news in your social networks so everyone can enjoy the most exciting moments in the gold world!